The Perfect Starter Home. First time home buyer or investment. Freshly painted and move-in ready on 9/6/17. 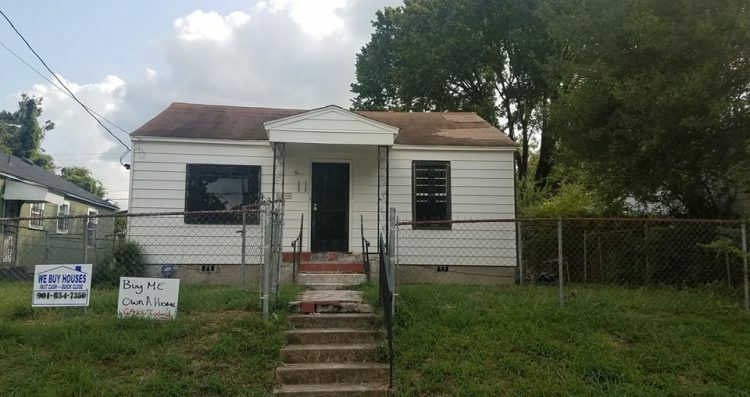 2 bedrooms, 1 bath single story family home with gleaming hardwood flooring. Newly renovated kitchen and bathroom. New plumbing and electrical throughout the home. Welcome home!